India’s shadow lenders are facing a fresh threat, just as they were starting to recover from the fallout of landmark defaults last year by one of their own. The lenders could come up against a new cash shortage, if concerns about debt at conglomerate Essel Group ricochet through India’s money markets, according to Citibank and Credit Suisse. There’s reason to think that may happen, the argument goes, after Essel’s billionaire founder Subhash Chandra said on Friday that it has increased debt levels and a diminished ability to service borrowings. Here’s how things could get ugly: Mutual funds hold a lot of debt securities issued by Essel Group. Those funds also invest in commercial paper and other short-dated borrowings from the so-called non-bank financing companies. If the mutual funds face redemptions due to concerns about Essel, they might have to sell off NBFC debt also, which would effectively crimp an important financing channel for those shadow lenders. Media tycoon Chandra said in an open letter that poor investments in the infrastructure sector combined with the meltdown of Infrastructure Leasing & Financial Services Ltd. have led to increased debt and losses. Defaults at IL&FS have roiled the credit market and made it harder for other non-bank lenders to access funds. Concerns about Essel may lead to “a second wave of risk aversion in domestic debt funds and volatility in their flows,” according to a Jan. 28 investor note by Credit Suisse Securities (India) Pvt. Essel, which has businesses ranging from media to infrastructure, is among the larger borrowers from local mutual funds, from which non-bank financial companies raise money, Credit Suisse said. Mutual funds hold about 65 billion rupees ($914 million) of debt securities issued by group companies, Essel’s spokeswoman said in an emailed response to a query. Essel is trying to sell assets, including a stake in flagship Zee Entertainment Enterprises Ltd., to repay debt. 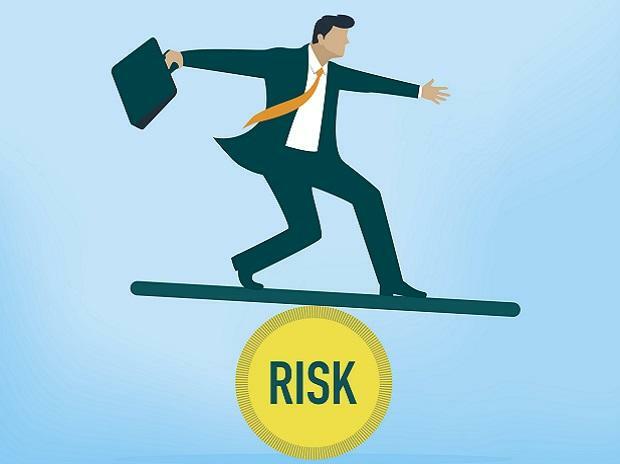 Even as Essel and its lenders have announced an understanding regarding share pledges, it’s likely that institutional investors in some of the debt mutual funds with Essel holdings might seek redemptions, putting pressure on corporate bond market liquidity where mutual funds are a large player, according to Citibank Global Markets India Pvt. “We see a risk of liquidity conditions tightening further, especially in a seasonally tight February-to-March period,” Citibank said in an investor note on Jan. 28.